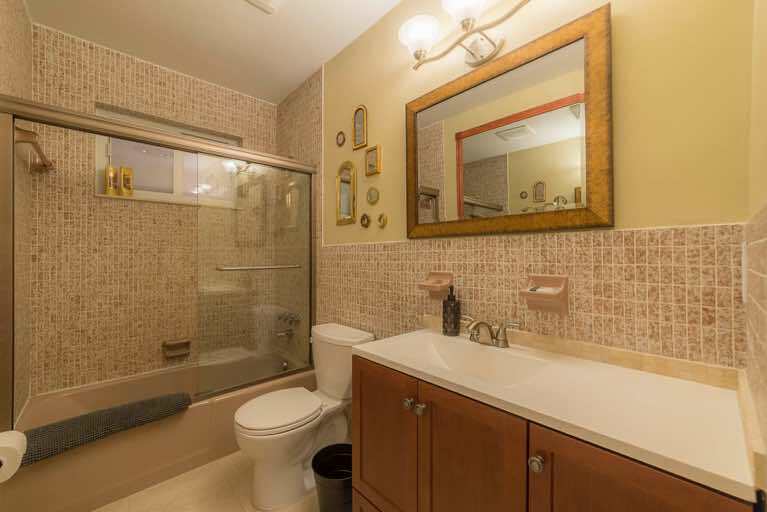 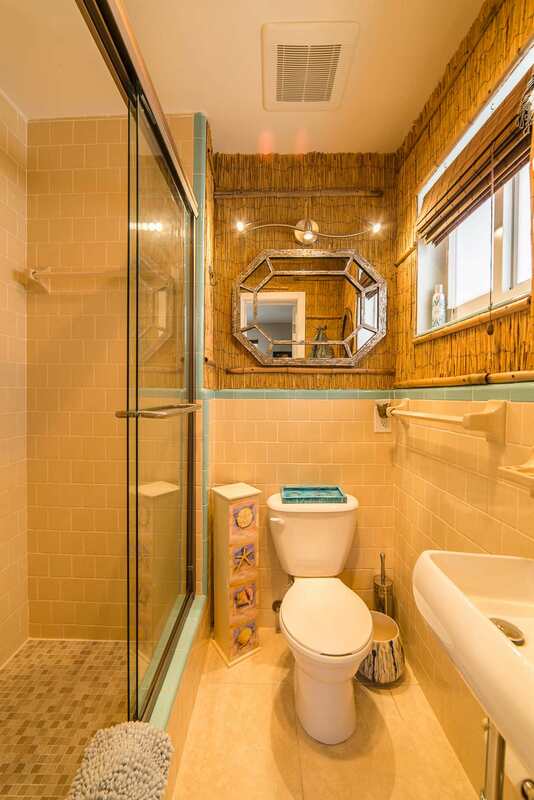 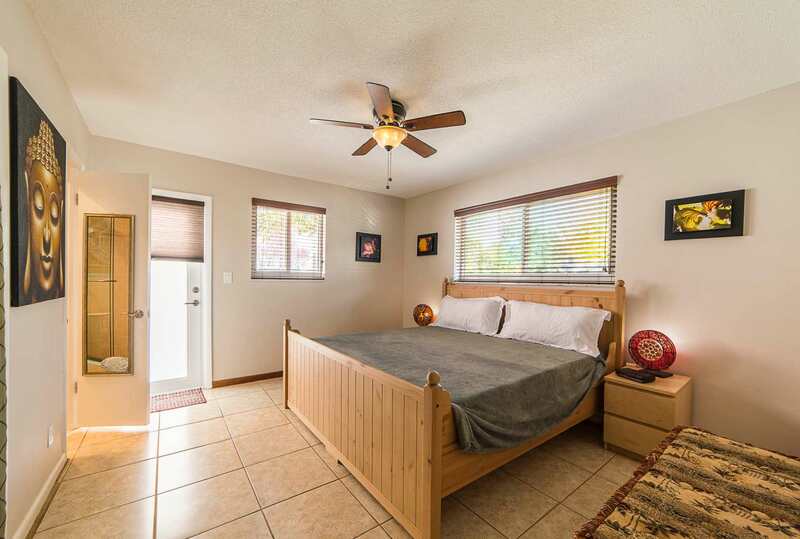 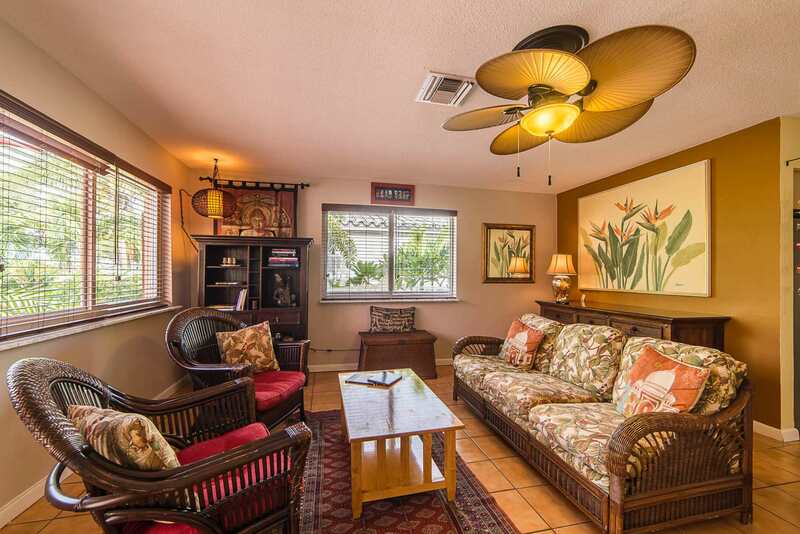 Freshly remodeled Asian themed 2-bedroom, 2-bath, 950 square foot home. PLEASE NOTE: Cottage 1 is a private home but part of a shared property. There is another cottage in the back called Palms on 7 - Cottage 2 that has its own private entrance, parking, laundry and outside areas. 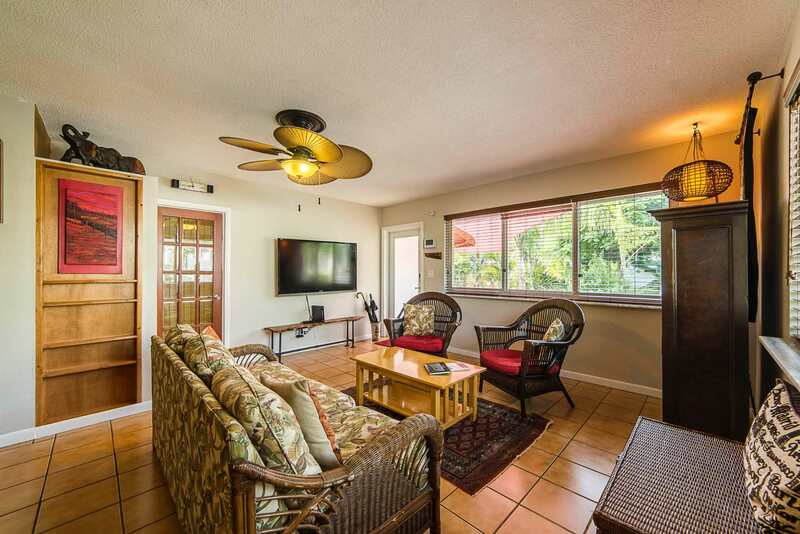 They are two separate homes located on the same lot so you may rent either property or both if you have a large group vacationing together!! 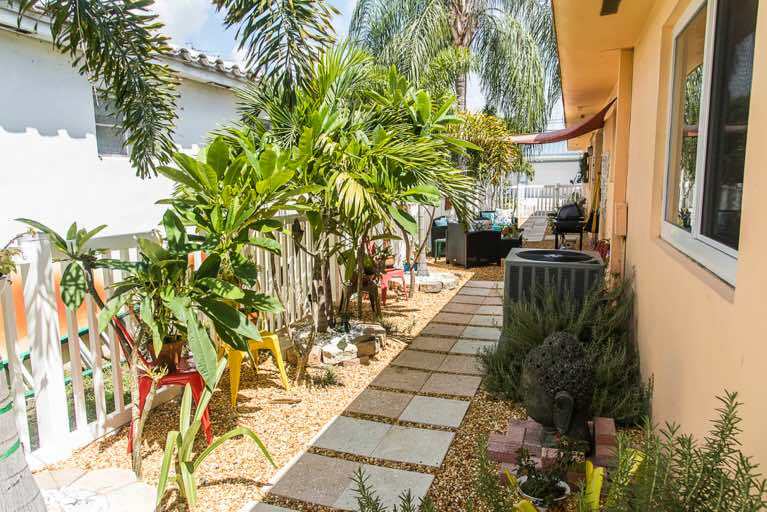 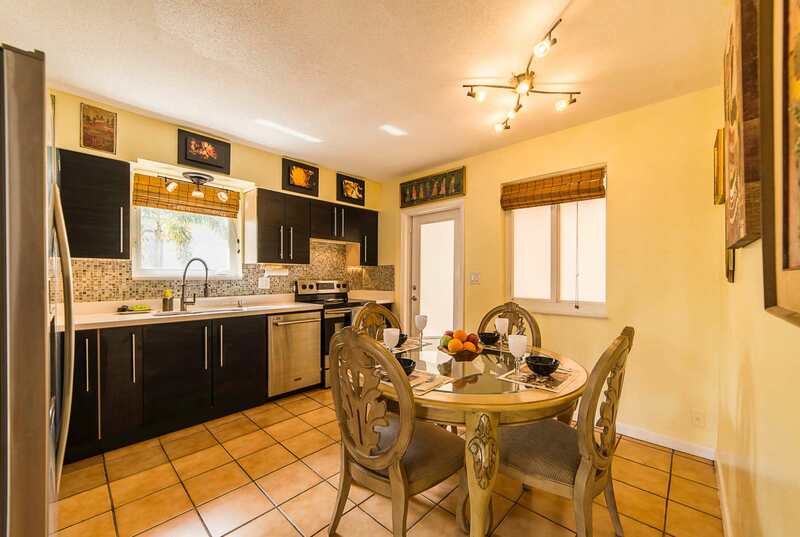 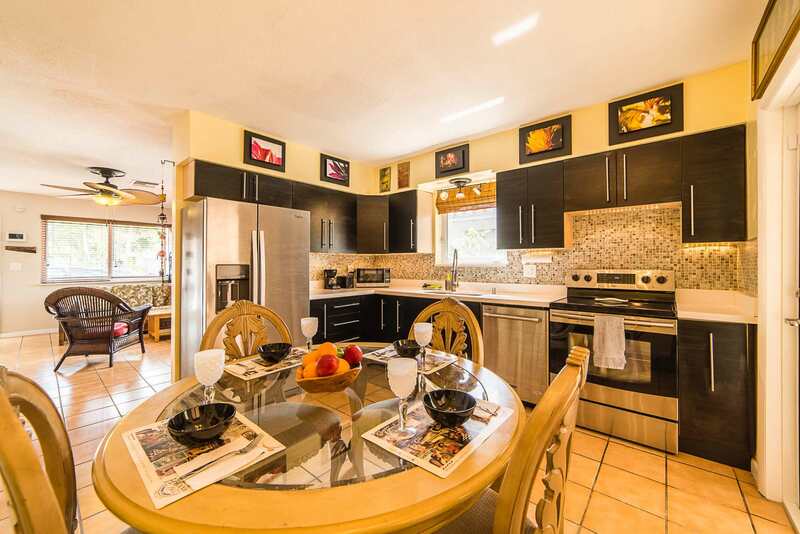 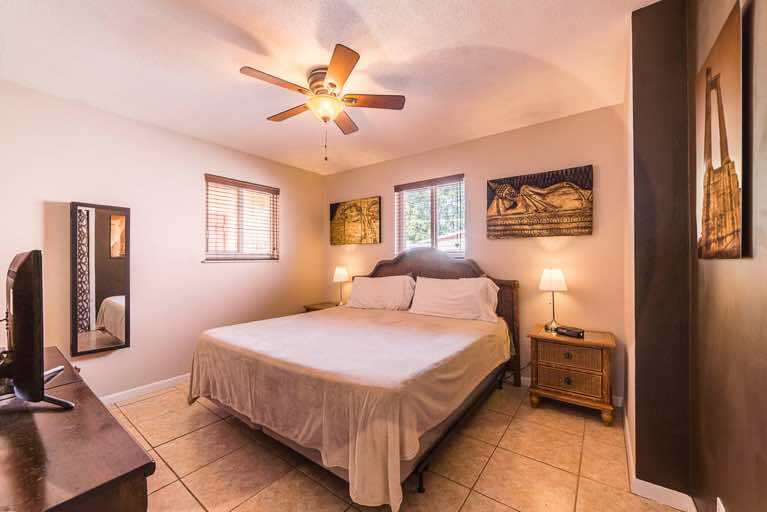 This freshly remodeled Asian themed 2 bedroom, 2 bath 950 square foot home is nestled in the city of Dania Beach, FL, considered the oldest city in Broward county. The property is located about 5 minutes from Fort Lauderdale airport and Port Everglades, nestled between downtown Fort Lauderdale and its shopping district and Hollywood with its boardwalk and some of the world’s most beautiful beaches. 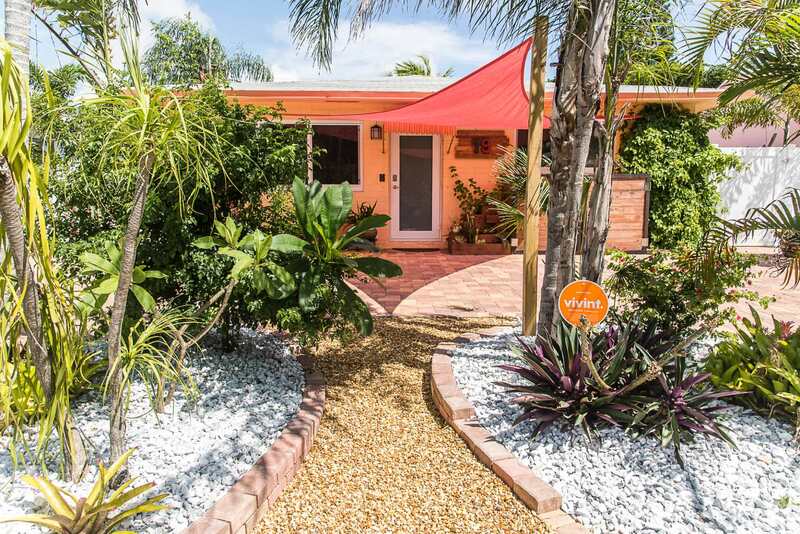 Miami is just 30 minutes away by car! 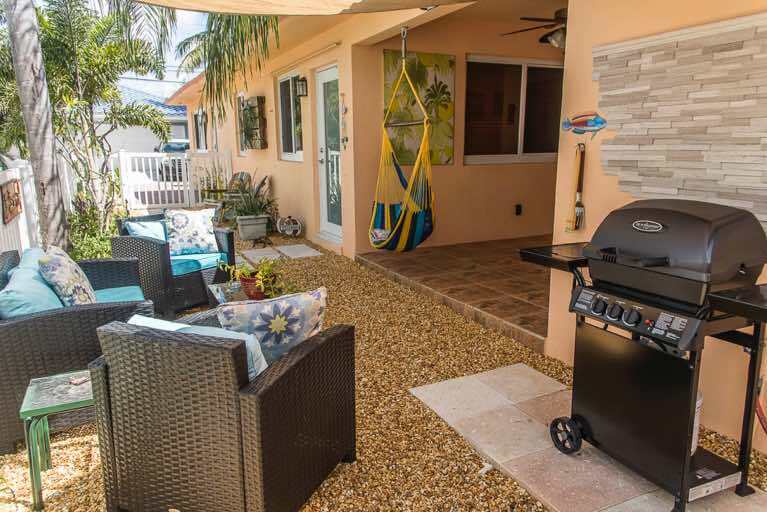 There is a convenience/gas station steps from the home as well as many restaurants and grocery stores within walking distance.